What would it take to restore trust in the sales industry? Due to the sheer volume of information and misinformation in the marketplace today a massive void of trust exists. 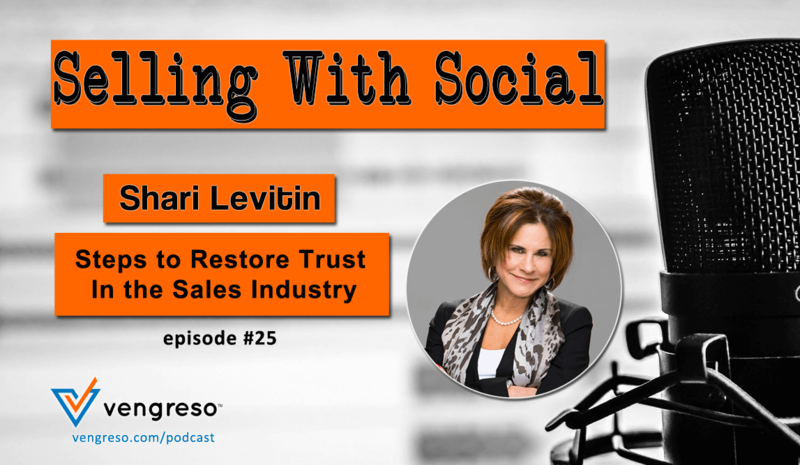 Guest expert Shari Levitin has the insights and wisdom to help leaders like you take steps toward restoring trust in the sales industry. Shari is CEO of Shari Levitin Group, a global training and consulting firm with clients in over 48 countries, and one of Inc. Magazine’s Fastest Growing Companies. Her new book, Heart and Sell: 10 Universal Truths Every Salesperson Needs to Know, an Amazon instant bestseller is available on Amazon and at her website. Shari brings so much knowledge and insight to this episode of #SellingWithSocial that you’ll want to have pen and paper handy to take notes – don’t miss it! 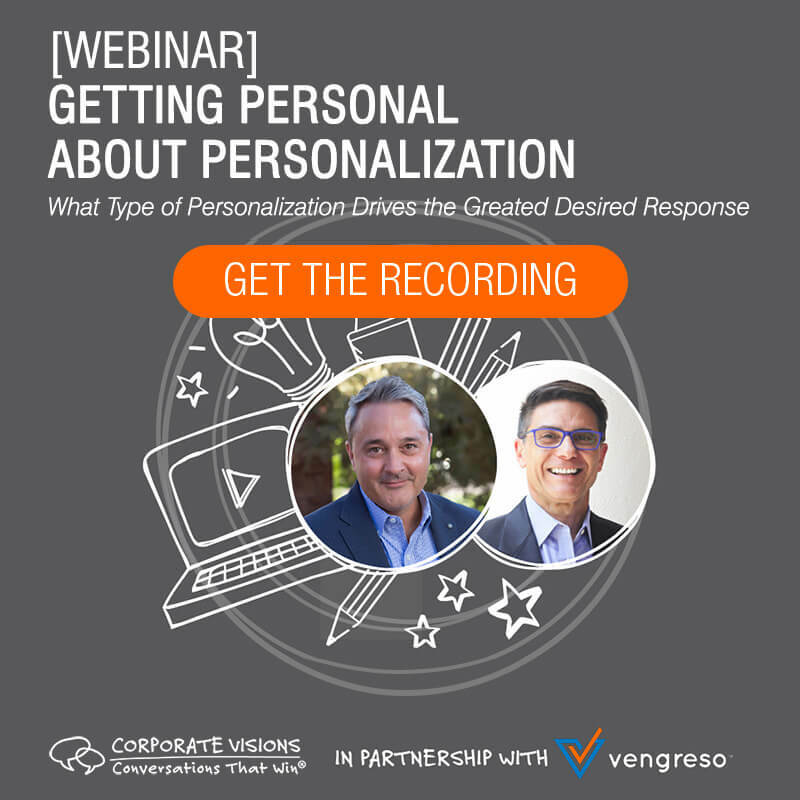 In light of the volume of information available to the average consumer, it is KEY that the forward-thinking salesperson focuses on positioning themselves as someone who is trustworthy. At the end of the day, it comes down taking the steps necessary to restore trust and build a dependable reputation. On this episode of #SellingWithSocial, Shari breaks down the subject of trust into four components. Shari teaches that empathy is what gets the successful salesperson in the door but it’s reliability, competency, and integrity that keep you there. If you’d like to hear Shari go further with these concepts, make sure you listen to this episode! Most of us have a very natural aversion to the word NO. We are taught from a young age that “No” is something to avoid. What if you could rob that word of all its power? Can you imagine the impact that would have on your career in sales? Shari wants to help leaders like you embrace the word “No” and understand what it takes to push through your natural avoidance of the word and find the courage you need to step out of your comfort zone. If you are ready to take the next step and go further with this concept, make sure to catch this episode! Don’t you hate it when you do things that you know are detrimental to your own well-being? Sometimes it can seem like no matter how much information we receive that convinces us that a particular practice is unwise, we still end up doing it anyway. There is actually an explanation for this pattern and Shari gives some great insight into how this impacts our behaviors. On this episode of #SellingWithSocial, she elaborates on our bad behaviors and gives a helpful framework into understanding these implications on our efforts in sales. 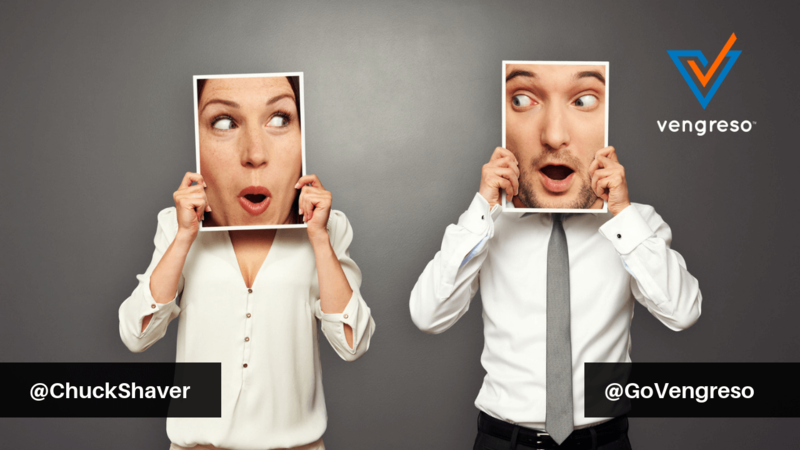 She calls it sales “HELL,” here is how she breaks it down. 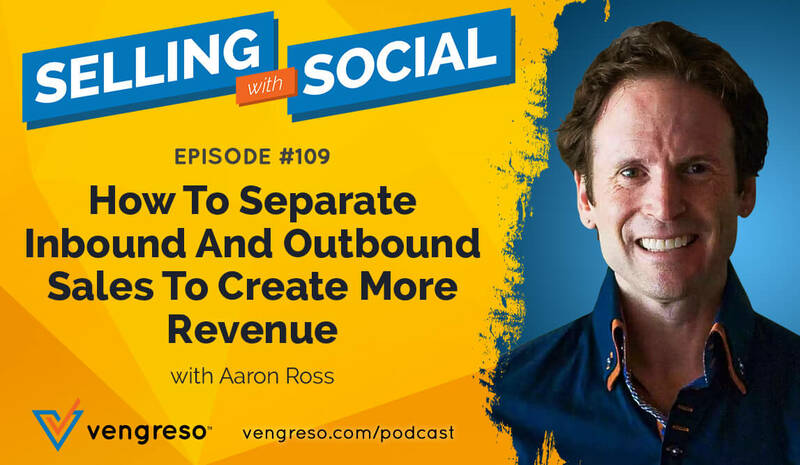 If you want to wrap your mind around this concept of sales “HELL” even further and the steps you can take to mitigate their impact on your performance, make sure to listen to this episode! What does it mean to sell with heart? It entails not only selling with your intellect and skill set but also with the set of principles and traits that make you a good person. On this episode of #SellingWIthSocial, Shari explains why it is vital to engage BOTH pieces of the equation to succeed as a salesperson in today’s marketplace. If you want to be a person of quality character and experience increased opportunities you’ve got to wrap your head around what it means to sell with heart. Grab a pen and some paper, you don’t want to miss this powerful episode with Shari! [1:20] I welcome Shari Levitin to the podcast. [2:20] Shari tells her story, the cliff notes version. [9:00] Shari talks about the inspiration for her book. [14:00] The power of sharing YOUR story. [19:30] What is sales HELL? [26:00] The 3 goals to any sales presentation. [29:00] Building trust in the sales environment. [37:00] Celebrating the word NO.